Our clients hire us to manage their strategic and immediate security challenges in the United States and abroad. International Security Consulting Group is a US-based security consultancy led by a dedicated team of mission oriented, results driven professionals. Along with strategic partners domestically and abroad, ISCG helps clients from many sectors design and implement security and intelligence programs of different complexities and size. On a daily basis ISCG help some of the world’s most influential organizations bring their security strategies to life. We develop specific security solutions that assist those we serve, fulfill their purpose and vision. The real measure of our success is in securing their success. What makes us different? Our security professionals have earned their certifications and acquired their industry acumen, while working for some of the most demanding government and private security organizations. For the private client, this translates into world-class, exclusive levels of service and safety. Contact us to coordinate a consultation, or use the contact form at the bottom of this page to inquire whether our security services are right for you. ISCG offers best-in-class executive protection services by helping our corporate clients find solutions to their security concerns in a confidential and discreet manner. Our staff have conducted protective operations for some of the most demanding industries with very specific security and logistics needs in very challenging settings. We offer high-profile and low-profile armed and unarmed security escorts, protective surveillance services, valuables-in-transit security and private C-suite and residential event security. Our longevity in the security industry affords us avenues not commonly found by many other companies in our profession. ISCG offers exceptional consulting services by matching our operational maturity with reach. If you have a concern which deviates from typical security, intelligence or logistics practices, we can assist. We have found solutions for diplomatic missions, political campaigns, nonprofits and fortune 500 companies, among others. 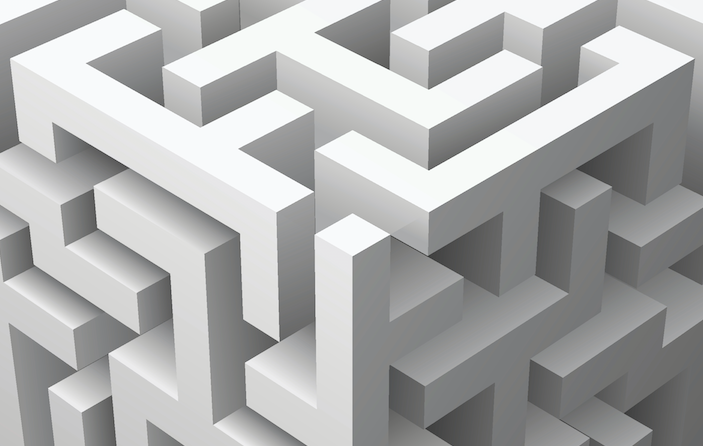 Our holistic approach to formulating solutions helps you through the maze. As leaders in the field of security, ISCG is well positioned to train individuals entering the executive protection industry. In addition, our experienced trainers can advise currently operational protective security details, at every level of government and in the corporate and private sectors. Training programs are developed according to client needs, standards and operational settings. We pride ourselves on graduating soon-to-be leaders in the protection industry. Effective multilingual OSINT and WEBINT services and training from intelligence collectors employing advanced social media, commercial and traditional research methodologies to produce highly relevant and actionable security and geopolitical reports. Drawing upon years of specialized governmental and private sector intelligence experience on counter-terrorism, our analysts have deep and unique insight into many regions' security, geopolitics, languages, cultures and religions. Contact us to discuss a protective intelligence program specific to your needs. Please use the form below to contact us regarding your enquiry. If your matter is highly confidential, use our encrypted platform: www.encyro.com/iscgconsulting to communicate your message. ISCG is committed to being a world leader in the security, intelligence and training services industry. The diverse backgrounds of our personnel create a very unique company, one deeply rooted in excellence, professionalism and distinction, the perfect roadmap to our vision. At ISCG, we believe security is more than a service.